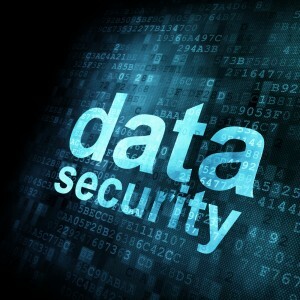 Multipath Data takes security seriously. We realize we are not the experts which is why we have teamed with companies like Dell, gemalto/SafeNet, Vormetric and SecureWorks to bring the world’s best to our customers. By accepting that a data breach will impact your organization, you can better prepare a plan for how to deal with that reality. While every enterprise needs information security solutions tailored to match the sensitivity of the data to be protected, three steps are essential to every security breach plan: data encryption, crypto key management, and strong authentication. Surveys from a multitude of sources indicate that upwards of 65% of all intrusions are caused by employees opening an email, clicking on a link or downloading a file from an unknown source. If we start with educating personnel on the dangers and pitfalls that can occur then we can begin to make a dent into this problem. Dell software is available to notify IT when, where, who, how much data is being downloaded or uploaded. This software will encrypt data as it is downloaded/uploaded thus delivering the information safely to the desired recipient. Dell software can also inspect each download and URL link that is clicked to make sure that malicious code is not brought into your environment unwittingly.